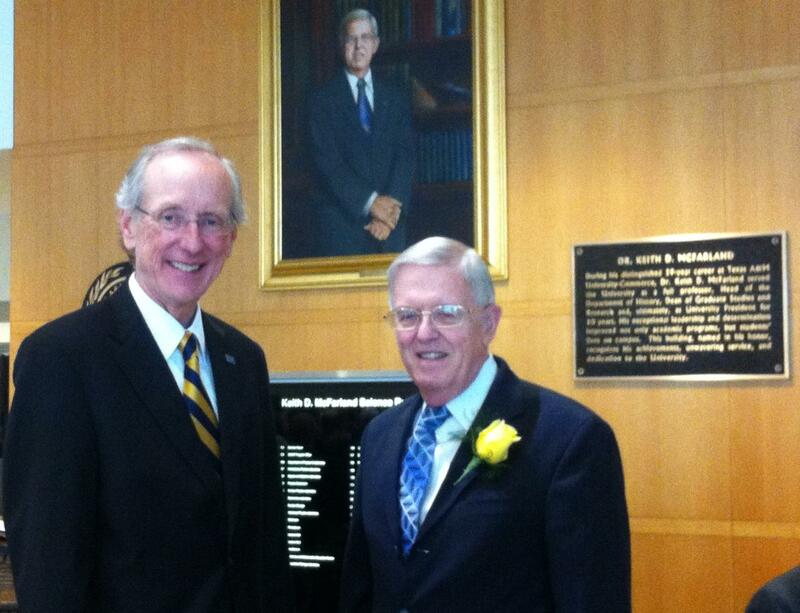 Texas A&M University-Commerce president Dan Jones and president emeritus Keith McFarland. The Keith D. McFarland Science Building hosts three academic departments and a planetarium. 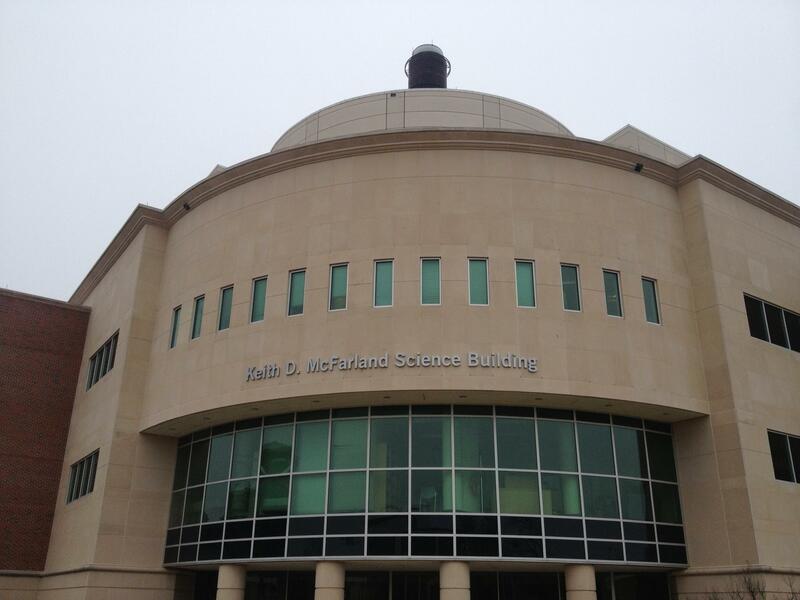 A few hundred people attended the naming ceremony of the Keith D. McFarland Science Building today. The building, which opened for classes in the Spring 2006 semester, houses the university's Physics and Astronomy, Biology and Environmental Sciences and Chemistry departments. It also houses an 87-seat planetarium and 29 research laboratories. McFarland served Texas A&M University-Commerce for over thirty-nine years. He led the university as President for ten years after serving as full professor, head of the Department of History, and Dean for Graduate Studies and Research. McFarland’s service and residency was characterized by an expansion of academic programs and a dramatic transformation of the university campus. After bringing financial stability to the university, McFarland oversaw the creation of more than twenty new bachelor’s and master’s programs, including the university’s first engineering program, degree in new media, and master’s in social work. He continued to grow the university and its experience by improving retention, building the residential student learning experience, and introducing the university’s Honors College. These successes were coupled with the expansion and beautification of the campus including the construction of residential apartments, two academic buildings, a new sports complex, alumni center, and student center. While the campus expanded, the academic programs continued to thrive. 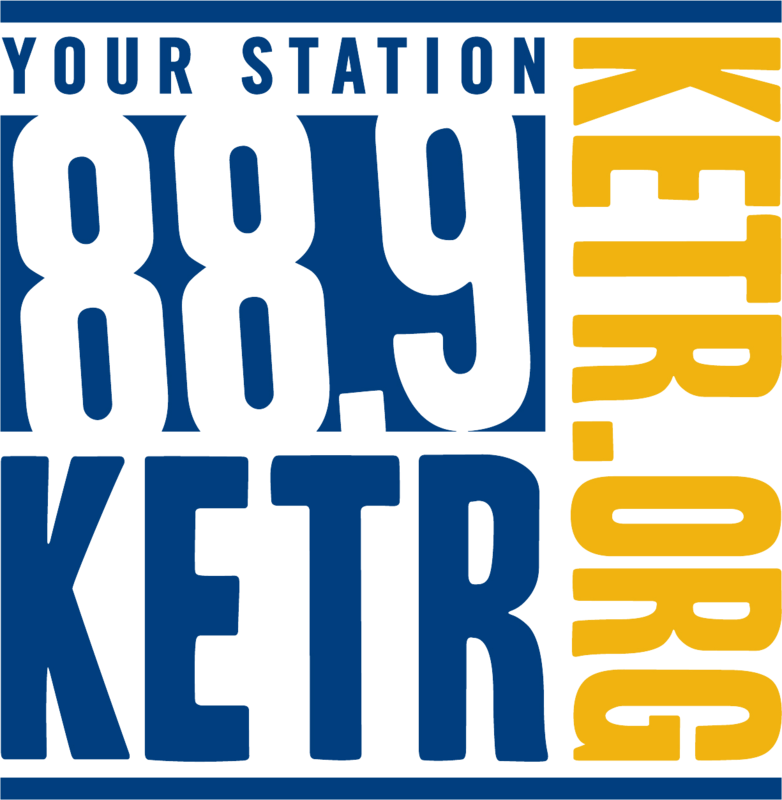 Off campus partnerships with Navarro College in Corsicana and in Midlothian were flourishing, while web-based classes and programs began to takeoff. Thanks to these programs, among many others, overall university enrollment increased from 7,400 in 2000 to almost 9,000 in 2007.